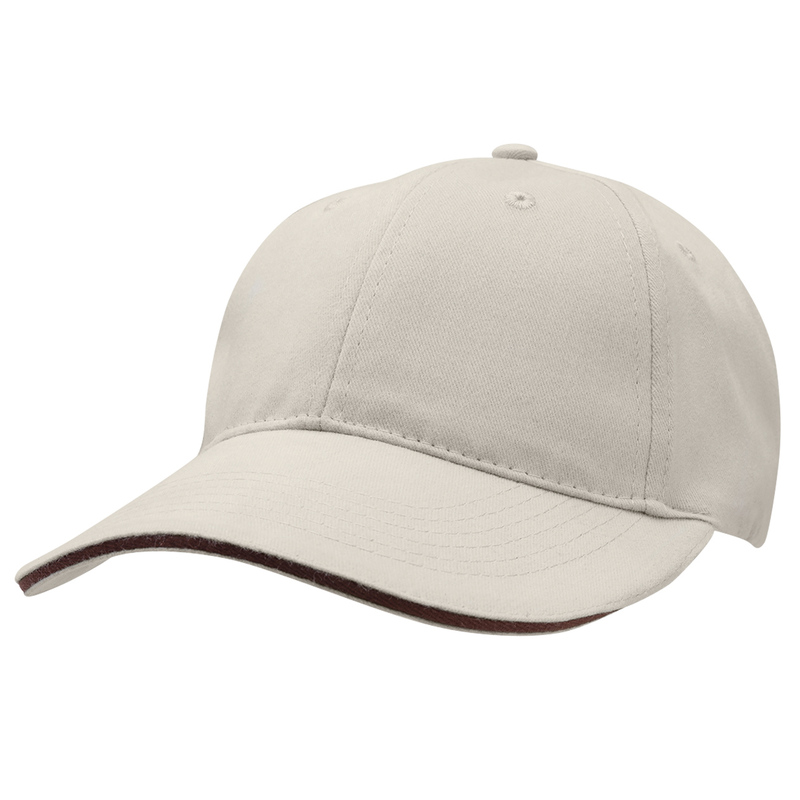 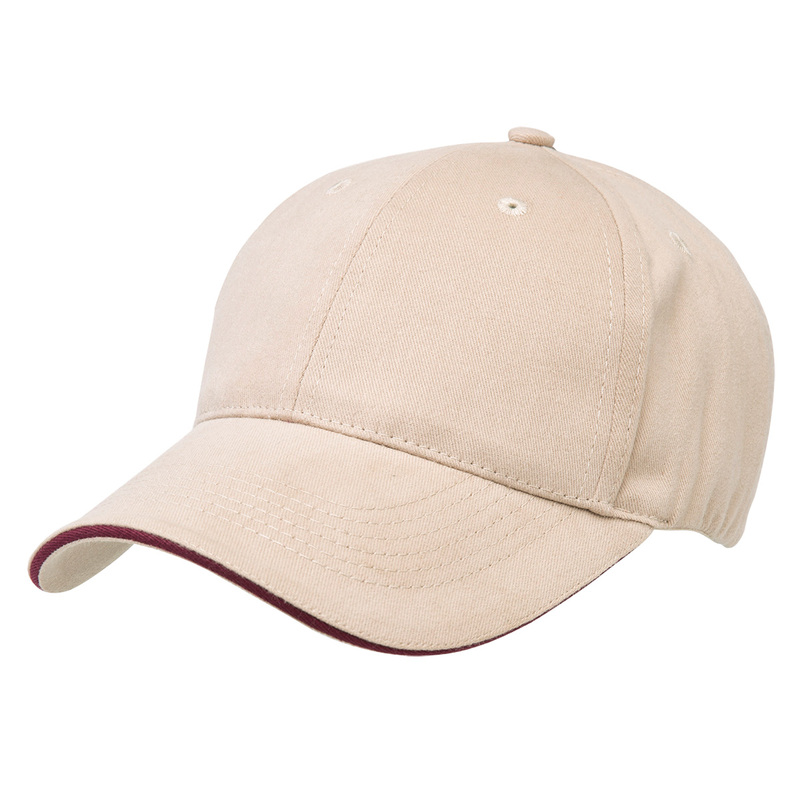 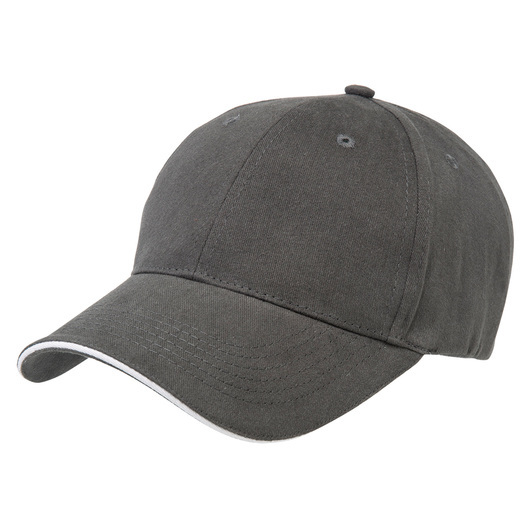 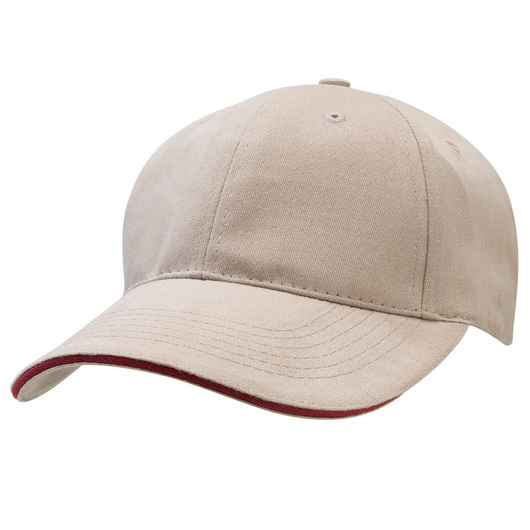 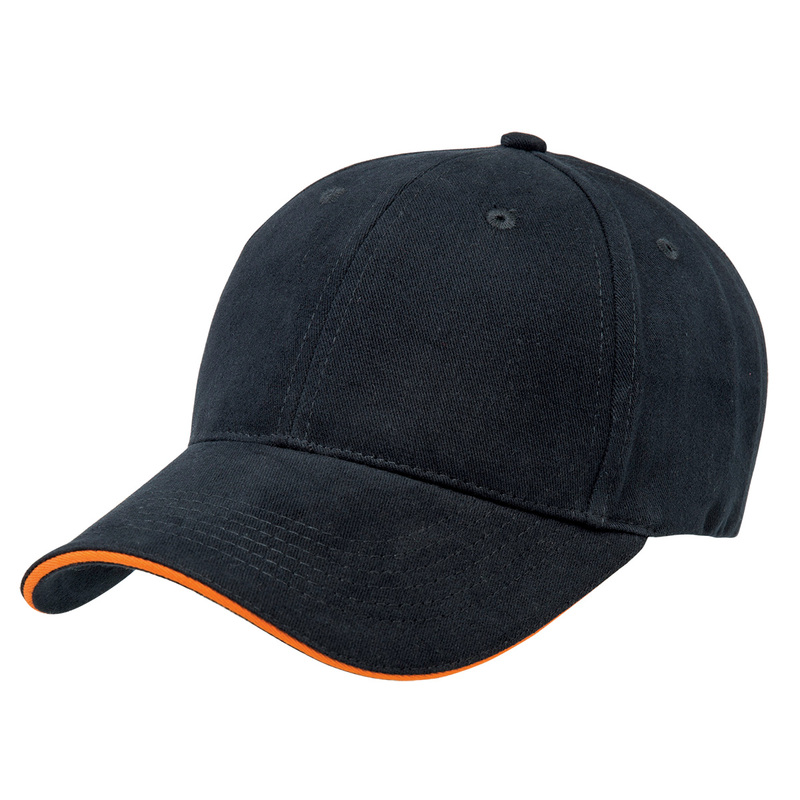 A high quality cap that has a "sandwich" peak allowing for an attractive subtle contrasting colour style. 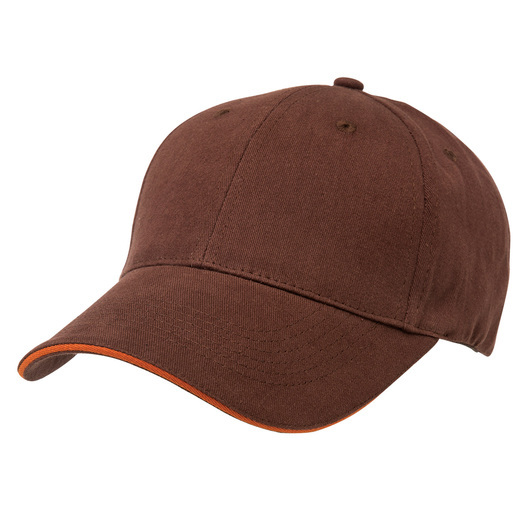 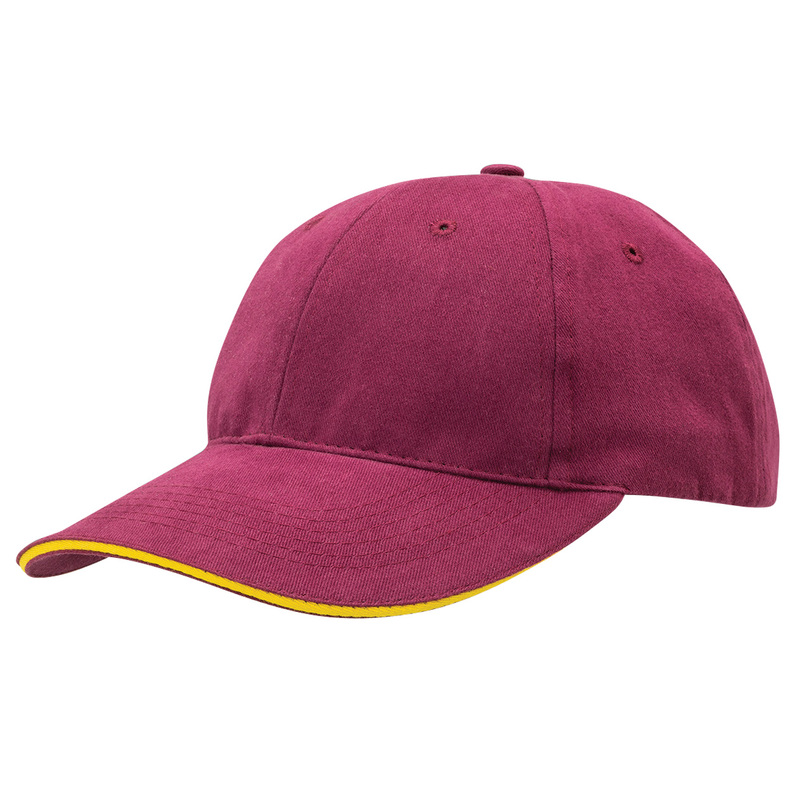 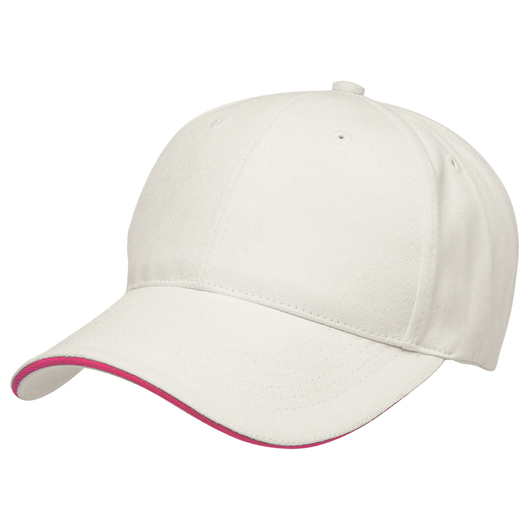 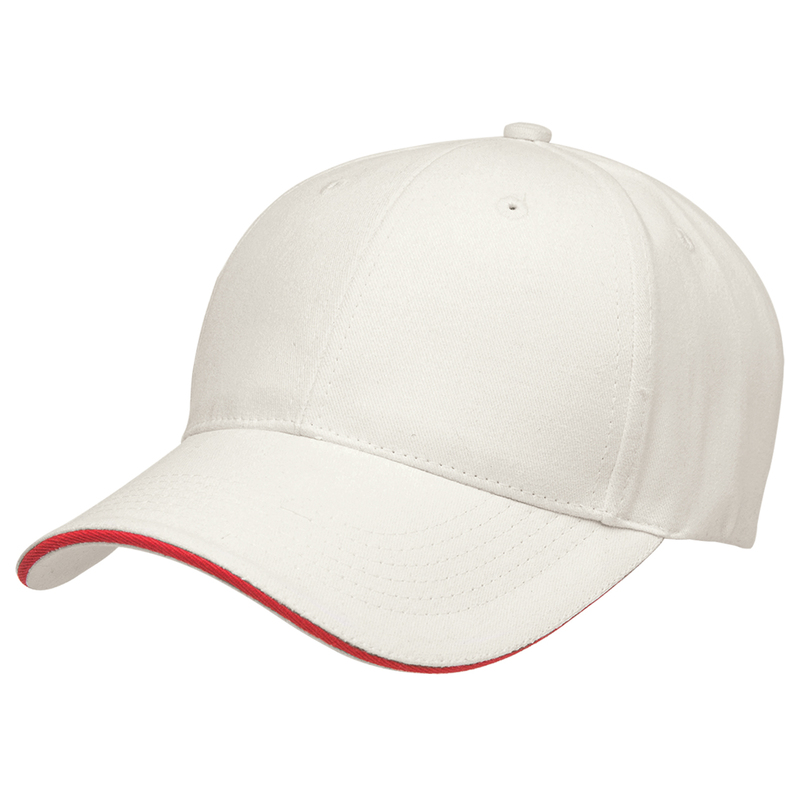 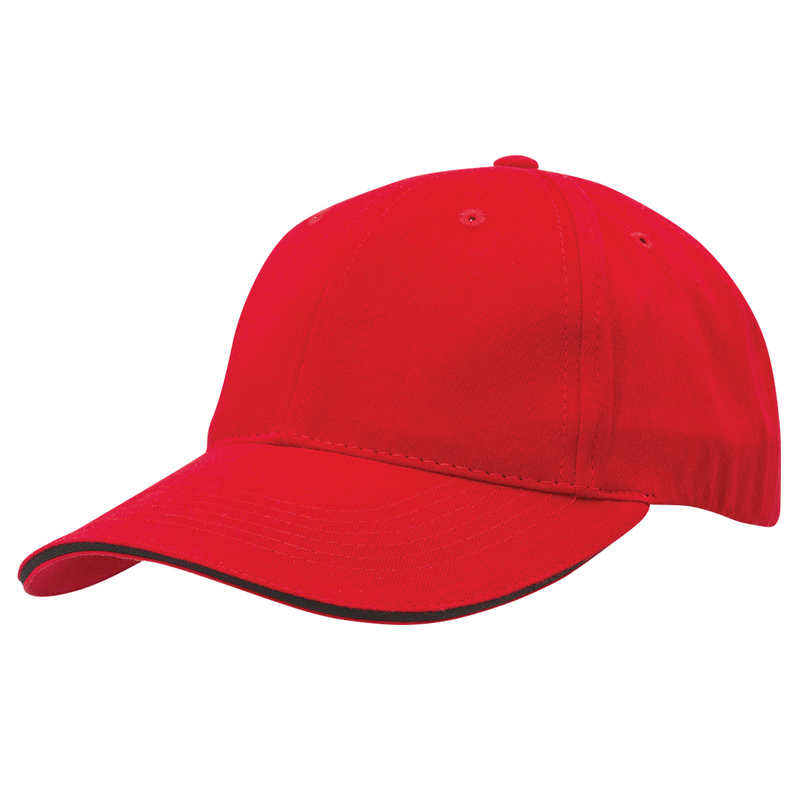 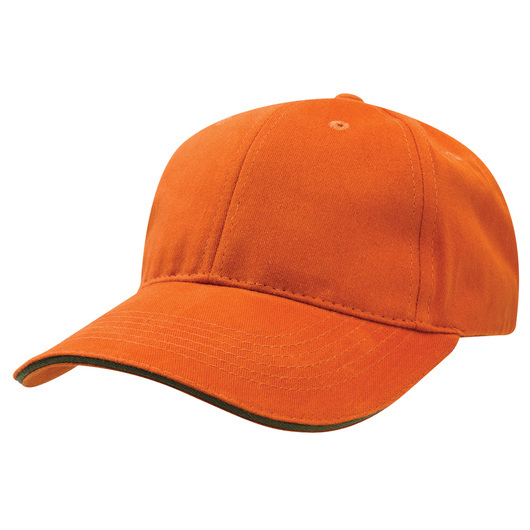 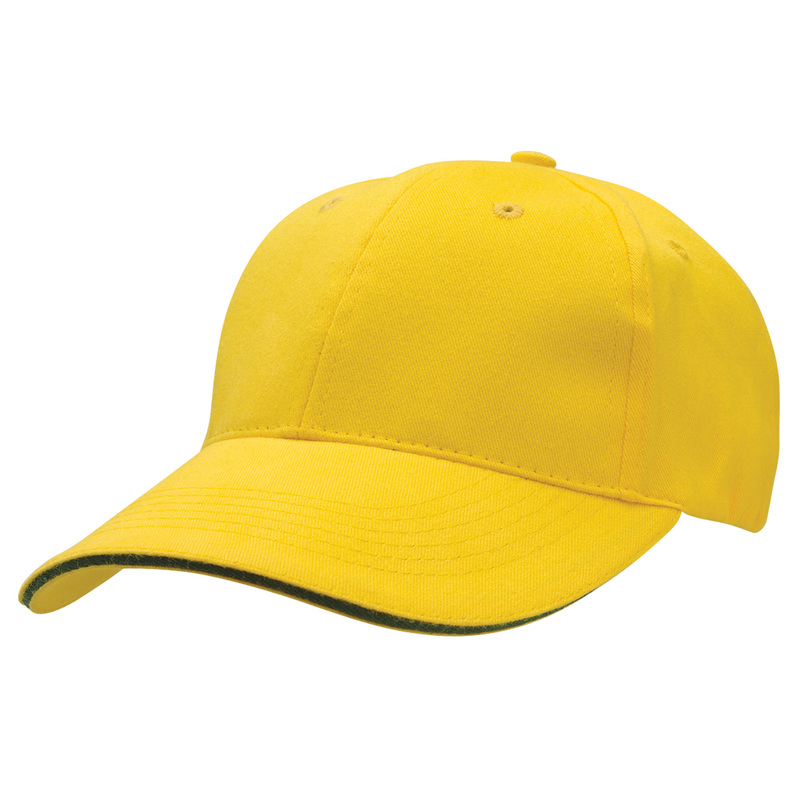 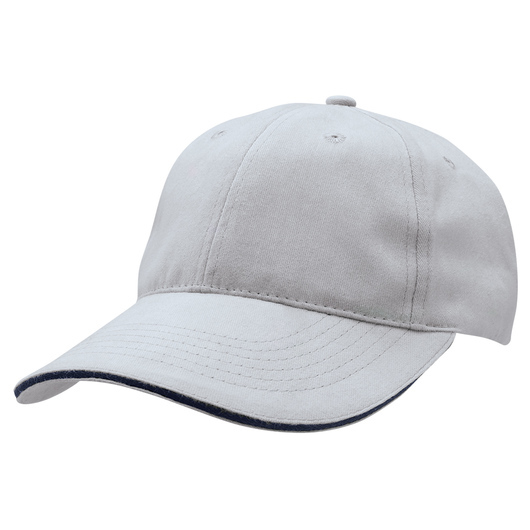 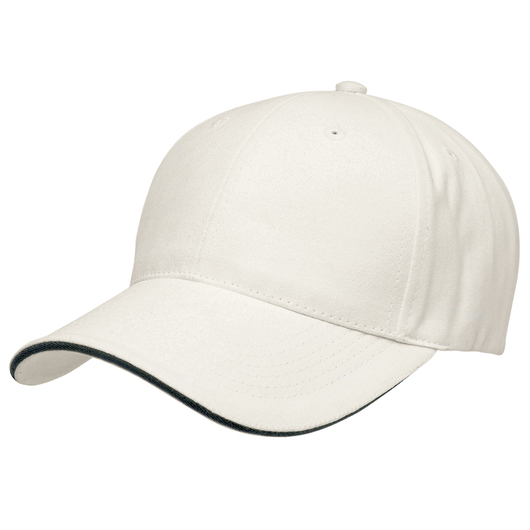 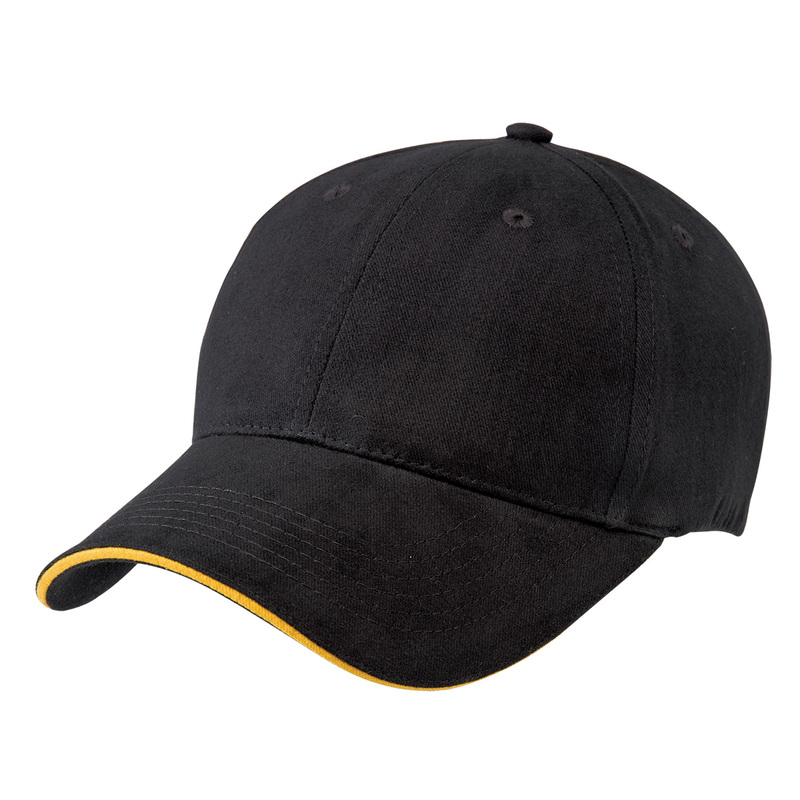 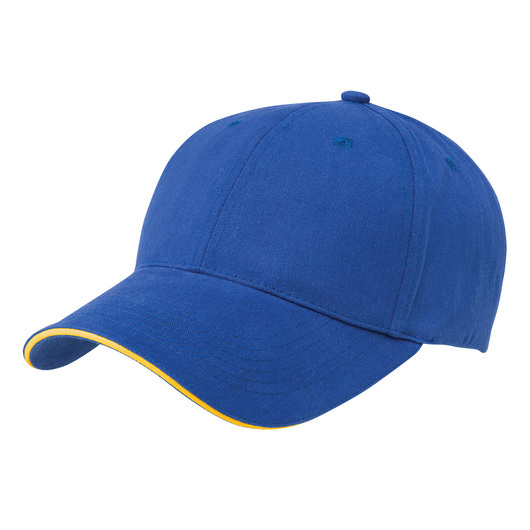 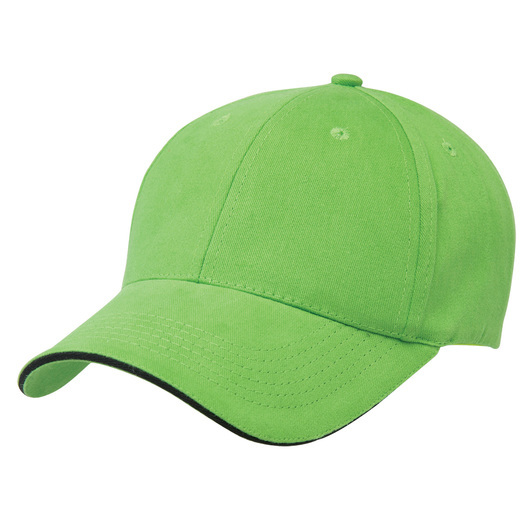 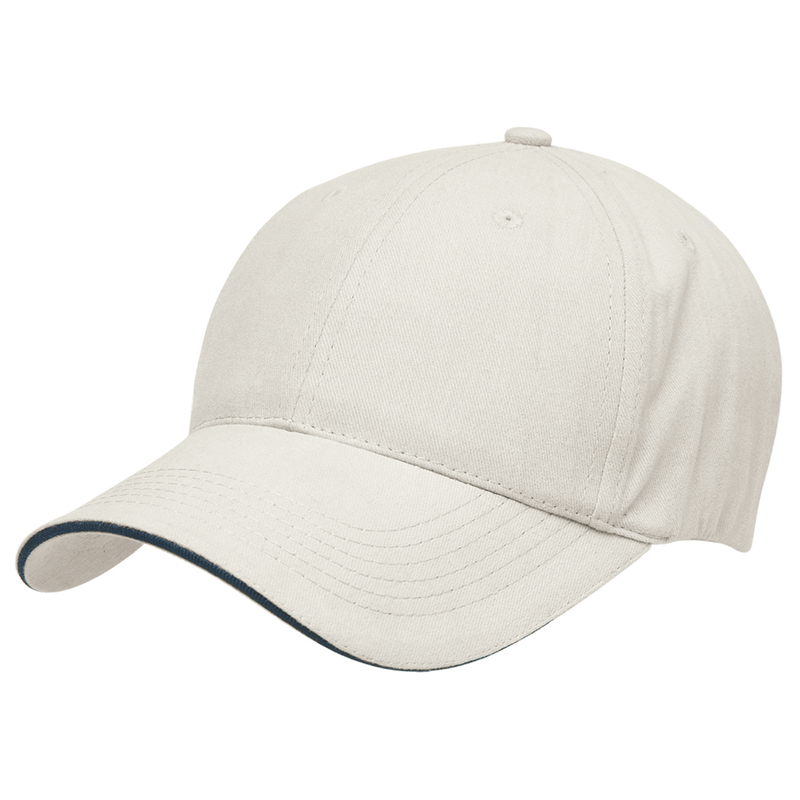 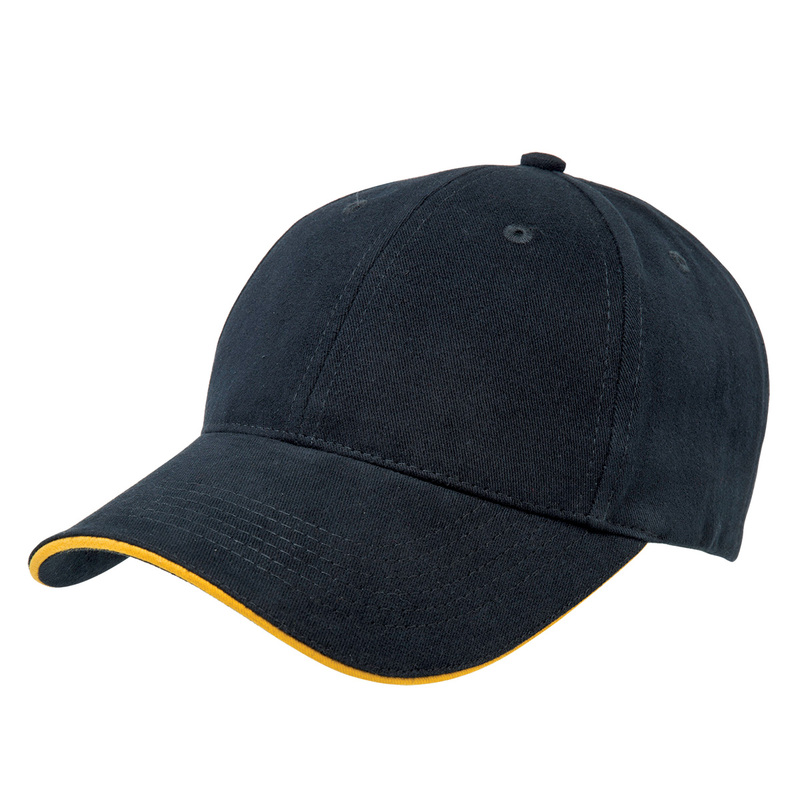 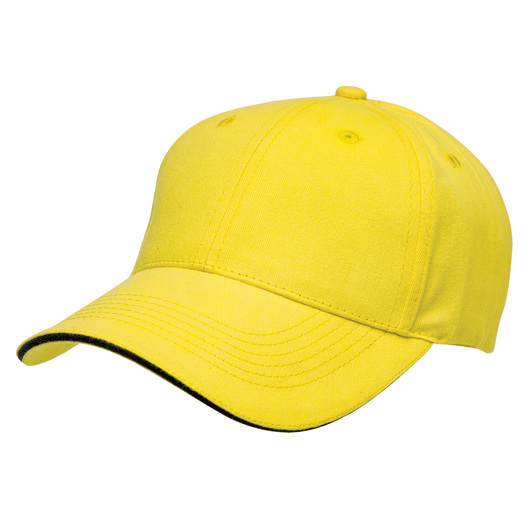 Featuring an eye-catching contrasting coloured "sandwich" peak, these caps are a great apparel piece that will effectively get your logo noticed. They are made from high quality cotton, feature a 6 panel build and can be decorated with a number of fabulous decoration styles, making them the perfect partner for your next promotion or event.